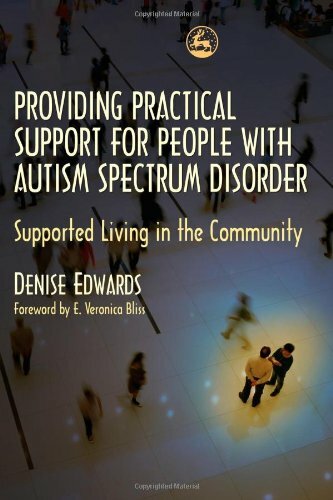 Book provides help for those who support & care for individuals living with ASD. Explains what ASD is and the effect it has on a person's life; provides carers with the information they need to ensure a person's needs are met successfully. Discusses communication, social situations, and the organization of information. Examines the implications of support in wider society-- education, employment, the legal system-- and makes suggestions for changes that can improve access to benefits & services for people with ASD.